Primary Care, Dental Care, Mental Health and more. Our team is here to help you plan, manage, and take charge of your health. 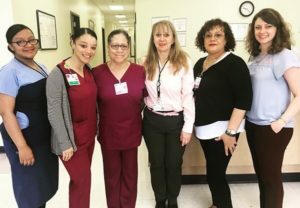 The Institute for Family Health at Westchester Square offers outstanding primary care, dental care, mental health care and social services for people of all ages. The Institute’s mission is to provide affordable health care for all who need it. We accept Medicaid, Medicare, and most insurance plans. If you do not have health insurance, we can help. Ask us about how to apply for our sliding-fee discount program. You may be eligible based only on income and family size. No one is turned away. Schedule your appointment today! 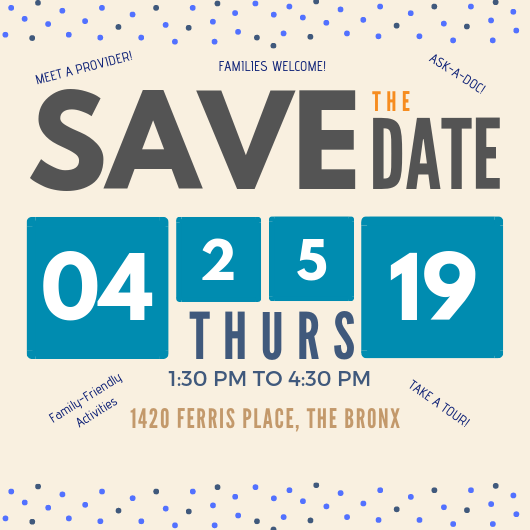 Join Us at an Open House – April 25th! We welcome you to join us on Thursday, April 25th, from 1:30 pm until 4:30 pm as we celebrate the opening of Westchester Square. STAY CONNECTED! SUBSCRIBE TO OUR EMAIL LIST. Call (718) 730-1004 to schedule your appointment. Walk-ins are welcome. Your Westchester Square health care team is here to help you plan, make the choices that are best for you, and take charge of your health. Dr. Adedokun is a former personal trainer who transitioned into medicine because of his passion for health and wellness and helping others. 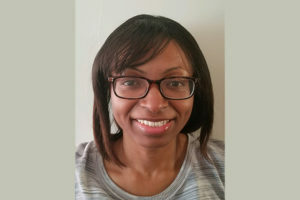 As a family physician, Dr. Adedokun is trained to care for patients of all ages, from prenatal to adult care. Dr. Adedokun graduated from the Institute’s Harlem Residency in Family Medicine. 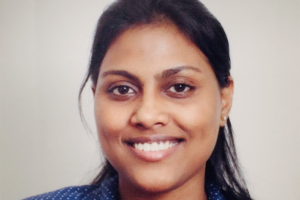 Dr. Pallapati joined the Institute as a full-time dental care provider in January 2019 following a residency at Lincoln Hospital and two years in private practice. Before joining the Westchester Square care team, Dr. Pallapati worked part-time at the Institute’s Stevenson Family Health Center in Soundview. Fern earned her bachelor’s and master’s degree in nursing from Pace University. Fern first joined the Institute in 2008 as a clinical nurse manager before deciding to return to school. 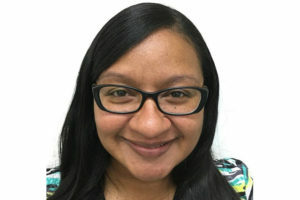 After earning her master’s, Fern worked as a nurse practitioner at a skilled nursing facility in New Jersey before returning to the Institute. Fern is especially excited to work with patients battling diabetes and obesity. Yezmin is a graduate of Hostos Community College. 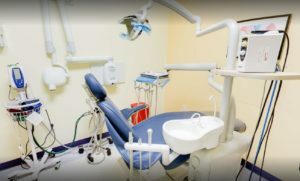 Yezmin is passionate about motivating patients to have a successful oral hygiene routine and focuses on oral hygiene preventative care, oral health counseling, and dental care for patients with disabilities. 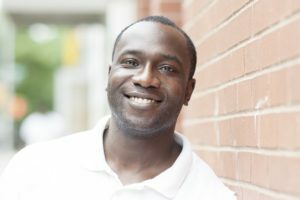 Peter Linden is a New York State Licensed Master Social Worker with a background in crisis advocacy and adult mental health. He is experienced in providing clinical assessment and client advocacy, and helping people access entitlement benefits, housing and more. Peter believes that social work provides a healing and transformative foundation for people to grow. Peter looks forward to helping people struggling with mental illness, chemical dependency and intellectual and developmental disabilities. The Institute for Family Health at Westchester Square is the newest addition to our health center network. 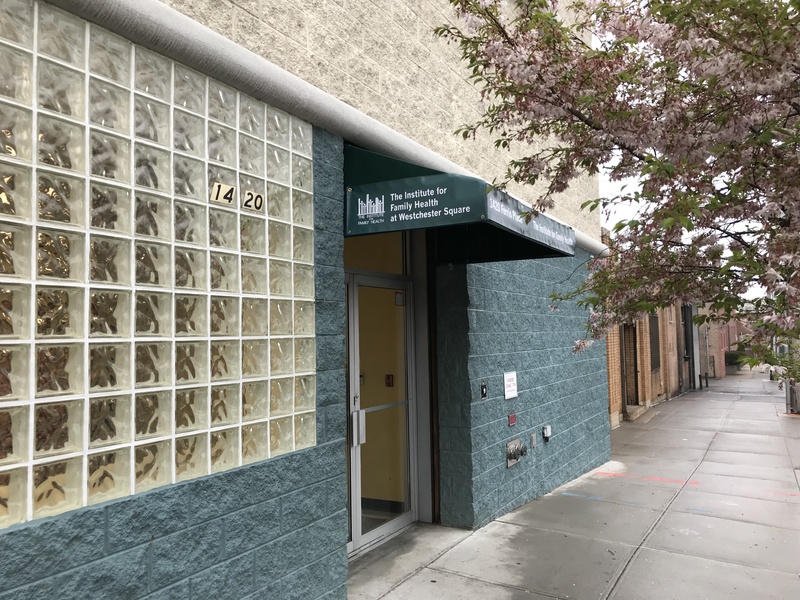 Located at 1420 Ferris Place in the Bronx, Westchester Square offers primary care, behavioral health, and dental services for children and adults of all ages. 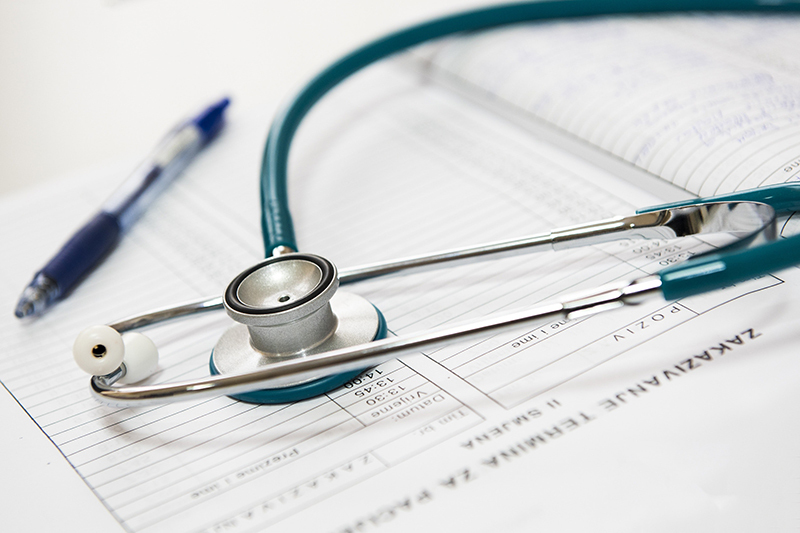 We offer outstanding primary care, women’s health, men’s health, pediatric care, podiatry, mental health, dental care, and social services including insurance enrollment, case management and more. The Institute for Family Health is here to help you take control of your health. 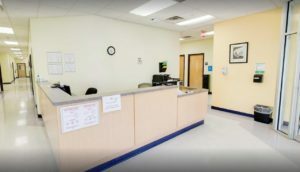 We can help with preventive care and screenings (vaccinations, pap smear, HIV test, STI testing, blood pressure check, cholesterol check and more), women’s health services (gynecology, family planning, birth control, prenatal care and more), pediatric care (well child visits, check-ups, vaccines and more), mental health services (anxiety, depression, stress, family problems, addiction and more) and dental care (cleanings, cavities, dental sealants, tooth pain and more). We also provide care for chronic illnesses, including diabetes, hypertension (high blood pressure), high cholesterol, asthma, and HIV. Our staff provide health education at every visit, so you have the information you need to be your healthiest. The Institute for Family Health is a Federally Qualified Health Center (FQHC) network committed to providing comprehensive and affordable health care to all people, regardless of their ability to pay. We accept Medicaid, Medicare, and most insurance plans. If you do not have health insurance, we can help. Ask us about how to apply for our sliding-fee discount program. You may be eligible based only on income and family size. No one is turned away because they cannot pay. 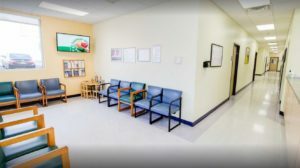 At the Institute for Family Health at Westchester Square, you will benefit from our advanced electronic health record system and MyChart.institute.org, our patient website where you can review your medical records, make appointments and securely message your provider. The Institute for Family Health at Westchester Square can be accessed by the following subway or bus lines: 6 to Westchester Square; or the BX8, BX31, BX40 or BX42 bus lines. 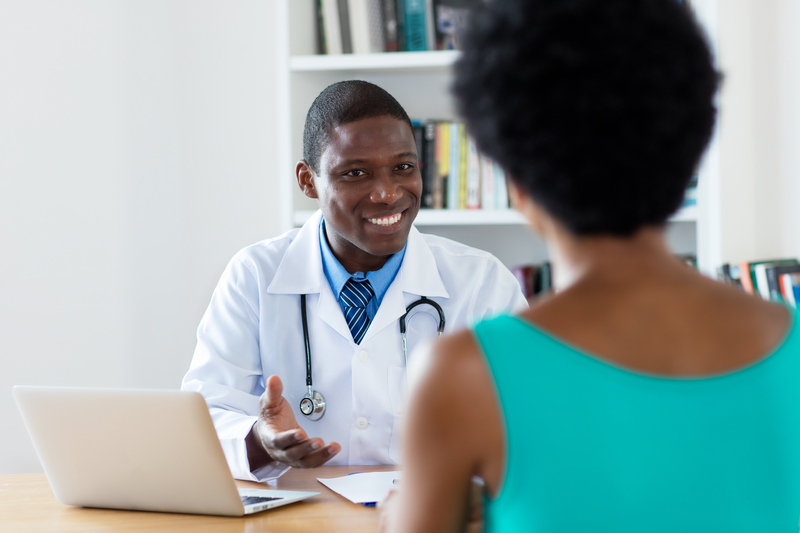 Choose the Institute for Family Health at Westchester Square for excellent health care close to home in the Bronx: we’re close to E. Tremont Avenue and Dolen Park in Westchester Square, and the Parkchester, Unionport, Pelham Bay, Morris Park and Van Nest neighborhoods in the Bronx.